All our e-Books are completely free and free from advertising. You do not need to register or give an email address to download them - just choose the download format you prefer and click on the "Download" link to enjoy! These books are not to be sold, but may be freely distributed. By R. Herbert, Living Belief Books, 2015. 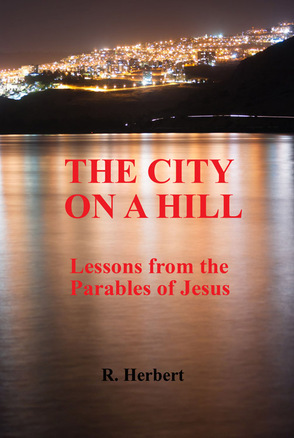 This new book is a practical but carefully researched commentary on all the parables of Jesus. Use it as a devotional aid or reference, to prepare lessons or sermons, or simply enjoy it as a profitable Christian read! (explanations and instructions below, if needed). ePub Format (Most e-Book readers or internet browsers) * Internet browsers may require an e-Book Add-on such as the free EPUBReader for Firefox.